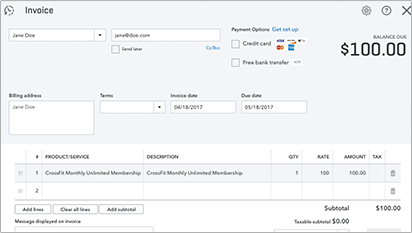 For every MINDBODY transaction, FlexBooks creates the correct corresponding transaction in QuickBooks Online. Your credit card batch deposits reconciled for you. 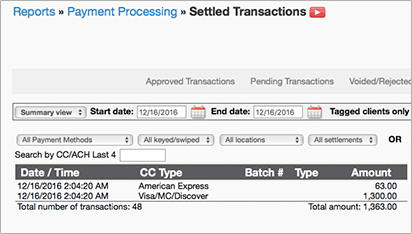 FlexBooks uses the MINDBODY Settled Transactions data to automatically batch up your credit card funds into a single QuickBooks Deposit. 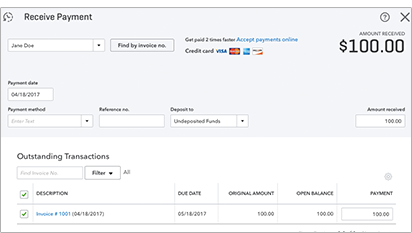 This Deposit will match your actual bank deposit to the penny so QuickBooks can automatically match and auto-reconcile them. 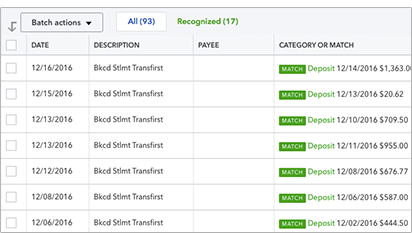 Customer accounts in QuickBooks – done right. 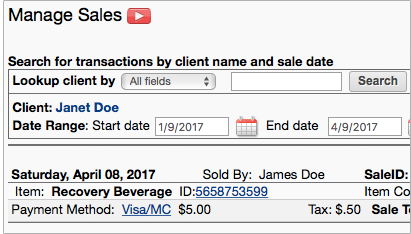 When a customer makes a Purchase on Account, FlexBooks creates an Invoice in QuickBooks Online. 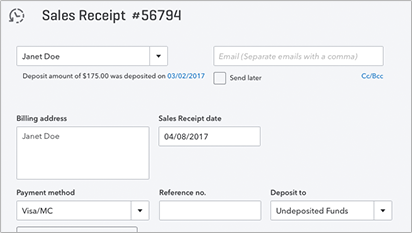 When a Payment to Account is made, a QuickBooks Payment is created and automatically connected to the appropriate Invoice.